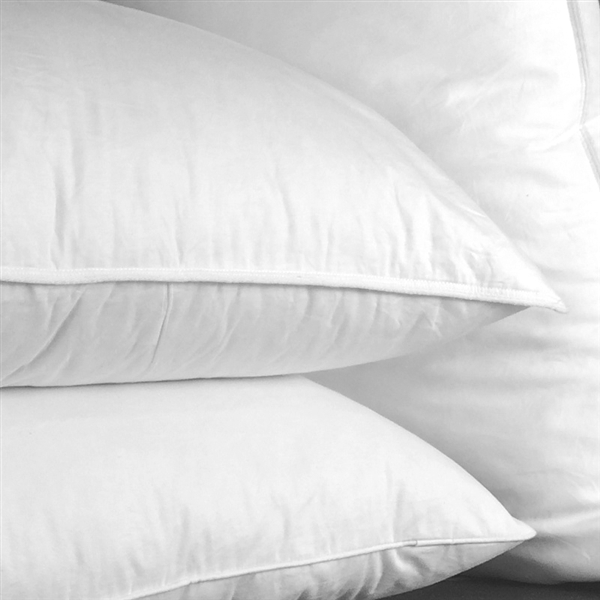 For ultimate luxury sleeping experience these beautifully soft goose feather and down pillows offer a superior quality and comfort, using the lightest and warmest filling of 85% white European goose down and 15% white Hungarian goose feather. The outer casings are high quality 300 thread count 100% cotton down proof cambric with a piped edge. Fully machine washable at 40 degrees.